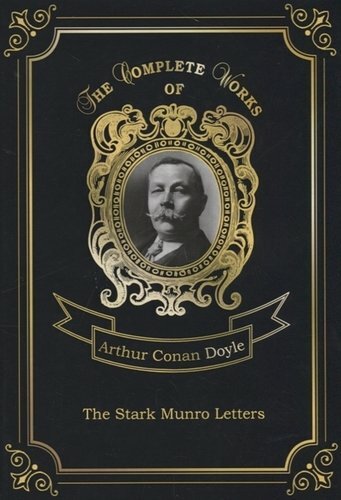 Arthur Conan Doyle was a British writer best known for his detective fiction featuring the character Sherlock Holmes. 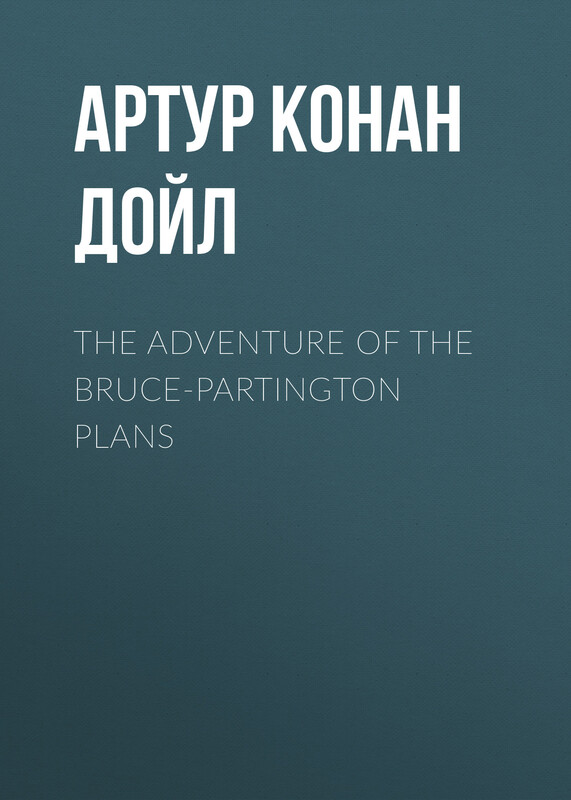 His works also include fantasy and science fiction, as well as plays, romances, non-fiction and historical novels. 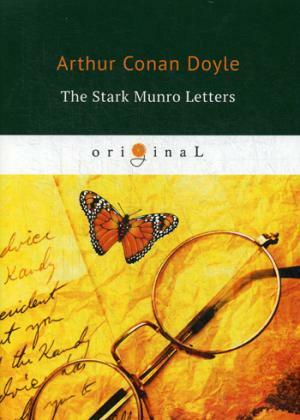 The Stark Munro Letters is an epistolary novel that takes the form of twelve long letters written by J. Stark Munro between March 1881 and November 1884 and sent to his friend Herbert Swanborough. Stark Munro is a recent graduate from medical school, and the letters detail his attempts to create a medical practice in partnership with the brilliant but unorthodox James Cullingworth.